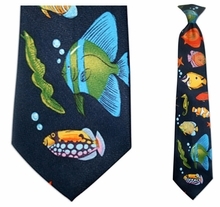 If you work in an aquarium or teach a science class about sea creatures, make the class even more interesting by wearing one of our novelty ties featuring fish! 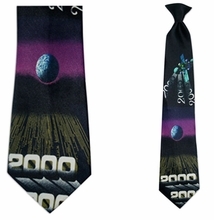 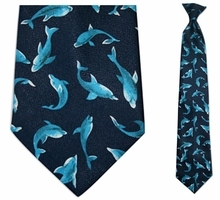 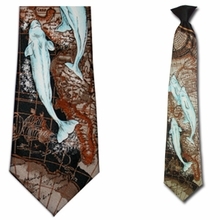 Dolphin tie, anyone? 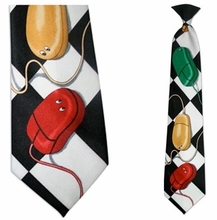 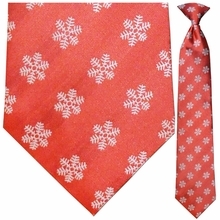 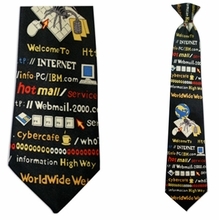 For our computer savvy customers we offer novelty ties with computer themes, an internet theme, and even a stylish red tie with the @ symbol repeated throughout! 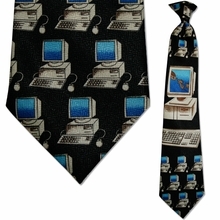 These bring a vintage flair that lets the world know you’re no newcomer to the techier side of life! 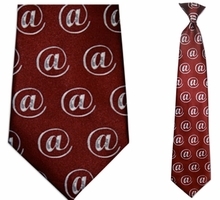 Newspaper writers will have people reading their tie when they wear our news-themed clip-on necktie. 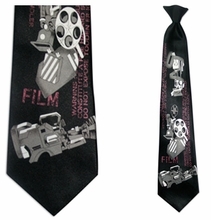 This brings an edgy noir feel that is both timeless and current! 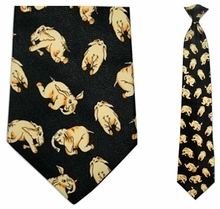 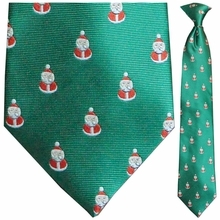 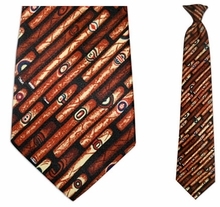 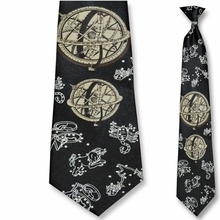 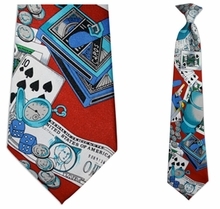 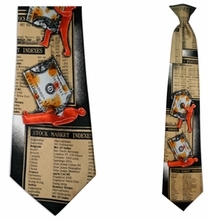 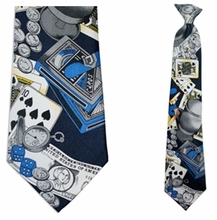 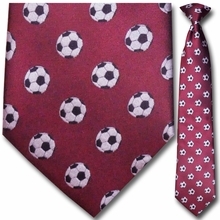 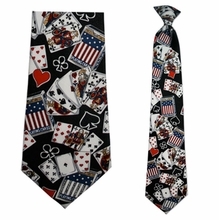 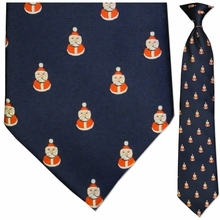 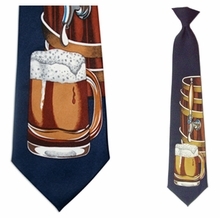 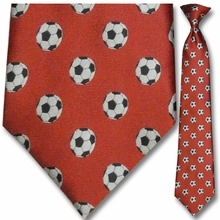 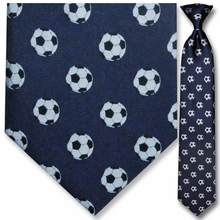 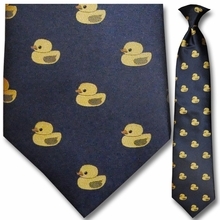 We also offer men’s novelty ties for hobbies and interests including poker, movies, beer, motorcycles and more. 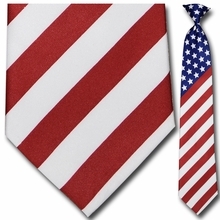 If you’re looking to stand out in a crowd of businessmen, browse our novelty clip on neckties and a wide selection of ties at Clip-OnTies.com!